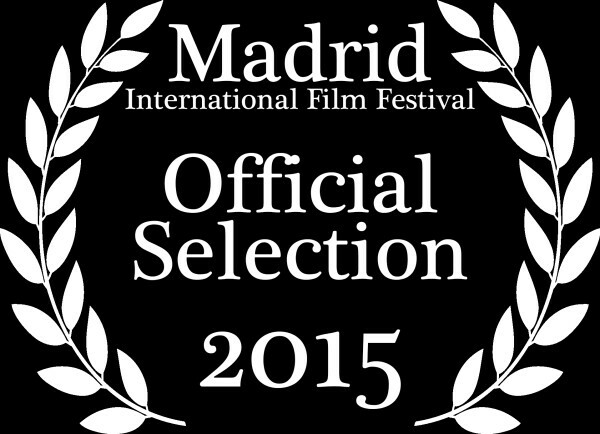 Thank you so much for officially selecting our film “An Angel at Christmas” for the Madrid IFF 2015. We look forward to supporting our film in Madrid in July. Just found out our film has been awarded three nominations, wow! The cast & crew of “JIM” are honored to have been nominated for “Best Feature Film”, “Best Director” and “Best Actor” (Gabriel Chavira). From Japan, Umi Yama Aida ~In Between Moutains and Oceans~ is honor to have been nominated for three categories, included Best Foreign Documentary. Hello Madrid IFF!! Thank you for selecting MILK! we are delighted to be part of the festival with two nominations! wow!! that’s great! Would like to get in touch with someone regarding the filmmaker’s package so we can see if we can be there. I sent several emails with no reply. I’m looking forward to staying in Madrid from 7th through to 9th July and was planning to swing by the Dormirdcine Hotel and check out some of this years screenings. Looking forward to it. We are excited to attend the Madrid International Film Festival and honored to receive our two nominations for “A Tangled Web” (La Inocencia del Culpable.) Looking forward to a great festival! thank you so much for the nominations. It´s really amazing. In my normal life I´m “just” acress. The short MARIA ist my first production, my second project with director David Fejzuli- and I can´t wait to meet all the other filmmakers from all over the world. And thank you so much very for the nominations. Best Director, Best Cinematographer and Best Producer for our Romantic, Horror, Action Film: “Carlos Dunn’s Katherine” we are honored, humbled and excited to be a part of this amazing film festival. My wife Hortencia and I cannot wait to meet all of you amazing people in-person as well as all the other filmmakers from all over the world who are also participating. See you on July 5th, we are counting down the days! Thank you very much for the nominations ,and so glad to be apart of your festival .